The main bluefin tuna fishing season opens today, and purse seiners will be able to fish for bluefin tuna in the Mediterranean and the Eastern Atlantic until 24 June. For the first time since the establishment of the bluefin tuna recovery plan in 2006, there is a marked increase in the quota that the European Union is allowed to fish (over 9,372 tonnes). This is due to the progressive recovery of the stock, as demonstrated by scientific evidence, which led to an increase of 20% of the overall quota for bluefin tuna. European Commissioner for Environment, Maritime Affairs and Fisheries, Karmenu Vella, said, "Bluefin tuna, an emblematic stock nearing collapse, is back to life. For the first time in almost a decade, our fishermen can benefit with an increased quota. Sustainability and good management pay off. We must continue on this route." 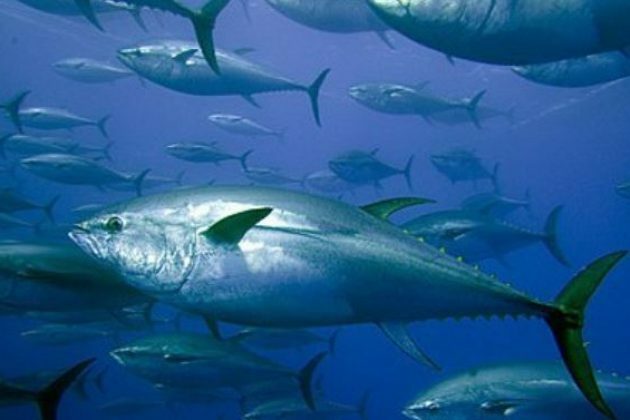 The EU has reiterated its commitment to fully implement the international control measures for the bluefin tuna fishery, in order to sustain this recovery. Also, a strict control and inspection programme has been put in place to avoid overfishing, coordinated by the European Fisheries Control Agency (EFCA) and the Member States concerned. The European Commission also monitors catches on a constant basis, through Vessel Monitoring Systems, to ensure that all rules, and particularly the individual vessels' quotas, are fully respected. The Member States actively involved in the bluefin tuna fishery are Spain, France, Italy, Croatia, Greece, Portugal, Malta, and Cyprus. Spain and France have the largest shares.